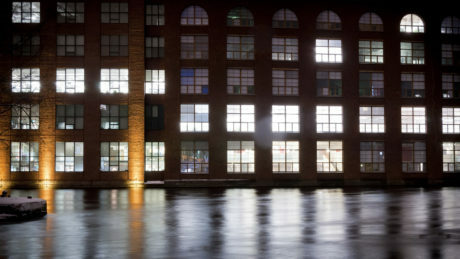 Tampere is a dynamic supra-provincial centre with more than 240,000 inhabitants, and also the centre of the Tampere Region. 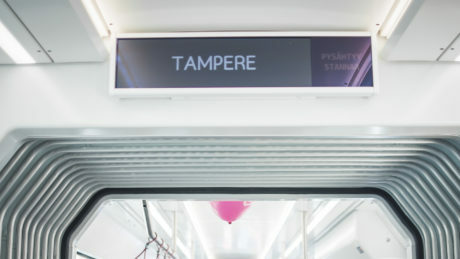 Tampere has succeeded in regenerating itself from the realm of heavy industry into a modern locomotive of high technology. The municipality of Kangasala has some 30,000 residents and a strong identity. It enjoys a strong corporate community and functional networks. More start-up companies are launched in Kangasala than anywhere else in the Tampere Region. Lempäälä is home to a diverse economic structure and excellent services. 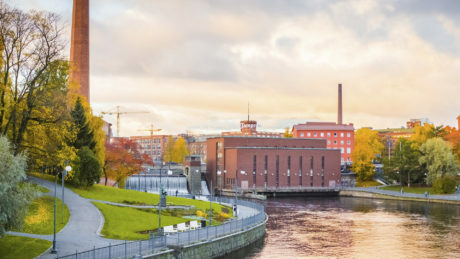 The location of the municipality in the Tampere Region, along the motorway makes Lempäälä a business area that is easily accessible and logistically an excellent choice. The city of Nokia is growing rapidly and the number of both city residents and businesses is growing steadily. Of all the Tampere Region locations, Nokia has the most industry and even today almost half of all jobs in the city come from industry. Orivesi is home to some 750 companies. The town's business areas are located within easy reach of the town centre. The town's plot selection is varied and their prices are affordable. Construction can be launched quickly. Vesilahti is a rural municipality with some 4,500 inhabitants and 300 companies in the Tampere Region, only a half-hour drive from Tampere. Good connections to the Tampere-Helsinki motorway and a regional connection from Lempäälä through Vesilahti to Sastamala make Vesilahti easy to reach. Ylöjärvi is a strong environment for business operations and well-known as a business-friendly location. Ylöjärvi is also an attractive residential town and famous for providing excellent services for its 33 000 inhabitants. The town is growing rapidly.